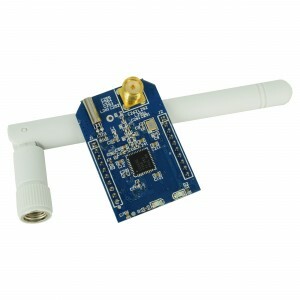 Wireless Zigbee CC2530 is suitable for projects requiring remote communication. 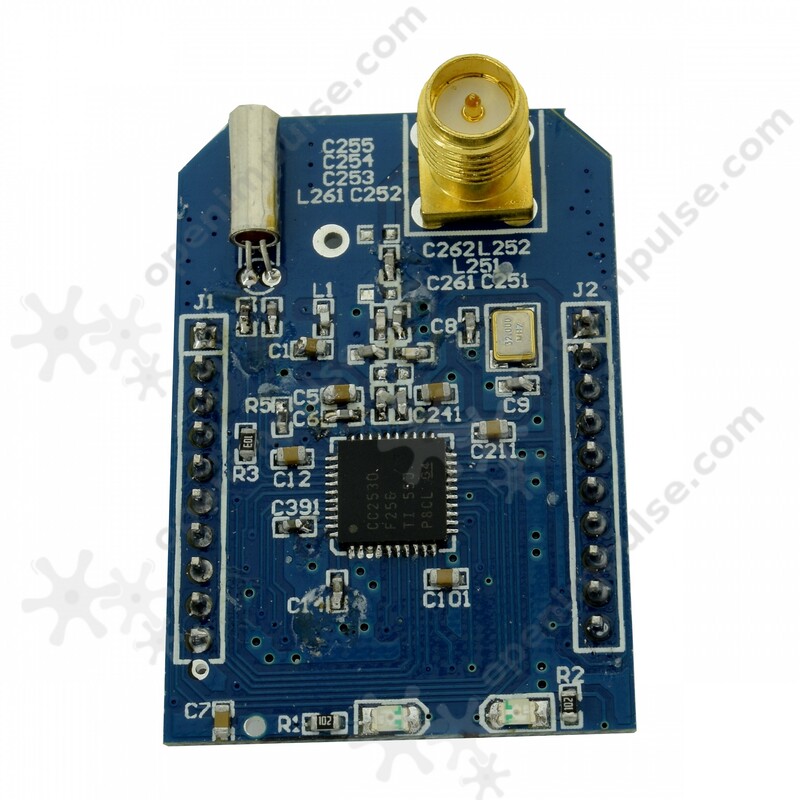 This Zigbee CC2530 Wireless Module uses the microcontroller with the same name and is a high-performance one that can also be used for data processing with a fairly high power output. It is suitable for your IoT projects in which you need to communicate remotely with various other devices. 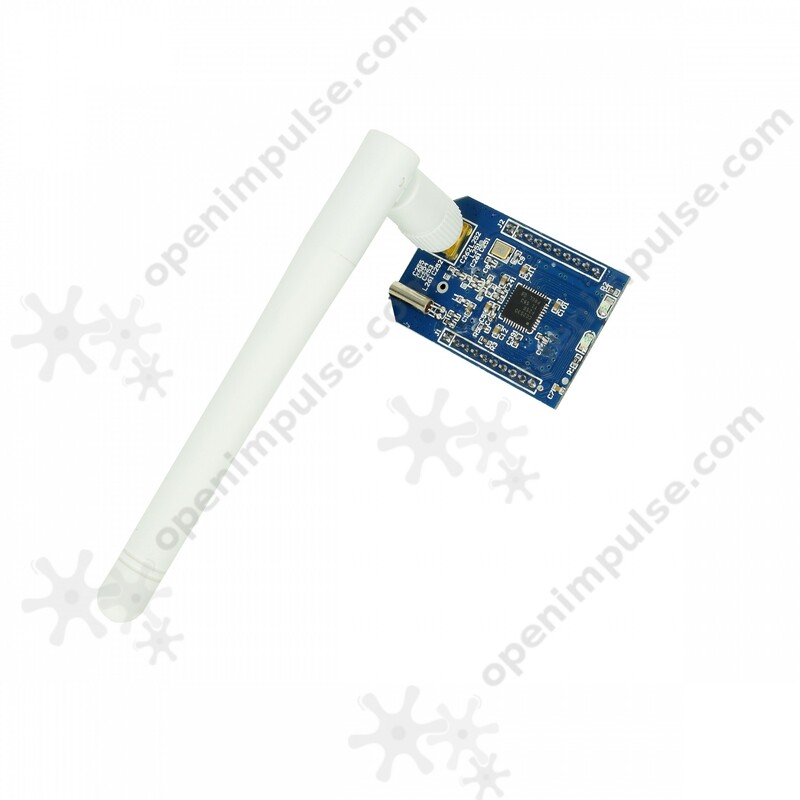 The package also contains an antenna that can be used to transmit data for a long distance, keeping a very low consumption. Dimensions: 38 x 26 mm.